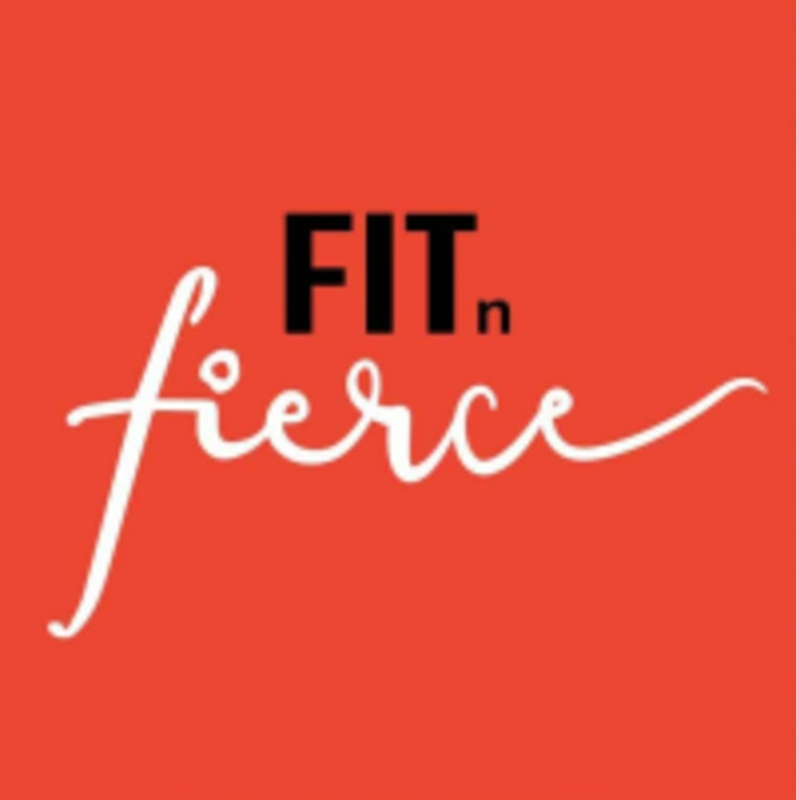 Start taking classes at Fit n Fierce and other studios! Nutrition & fitness are the fundamental foundations of life. Your body is a beautiful and complex organism that needs fueling and moving to enable you to be your best self. In this fast paced city your body is easily neglected when juggling work, family and social commitments. Stacey wants to help you, to encourage you and to prioritise your body. She hopes her classes will give you the same energy that she feels after every workout. There are 4 types of classes: Fatburn Extreme; Circuits; Pilates Mat (& Reformer) and Full Body Resistance Bands. There are 2 locations in Central on Des Voeux Road. Both are next to MTR exits. Fatburn and Circuits are hosted at Central Location #1; Full Body Bands, Pilates Mat & Pilates Reformer are hosted in Central Location #2. Please make sure to wear comfortable, athletic wear! Please be sure to bring water and a sweat towel and double check the location, there are 2 in central. FIT N FIERCE is located in 2 venues, check the website for easy directions: Location 1: Fatburn Extreme & Circuits @Intelligent Fitness 1F Tung Ming Building, 40-42 Des Voeux Road, Central. Location 2: Pilates Mat & Reformer & Full Body Bands @Body Performance 1901 Euro Trade Center, 21-23 Des Voeux Road, Central. Stacey is a great instructor! I doubt Fatburn classes will ever be easy but Stacey made it fun and her energy is contagious! Thanks for a great class! Stacey is a great trainer - upbeat and fun and pays really good attention to your posture and alignment! Stacey is fab!! I’ll be back! Great location and intimate class. Stacey was energetic and encouraging. Learnt some good moves. Brilliant class, Stacey is great!!!! And really pushes you!